Tina Gulmar is crushing it this week. 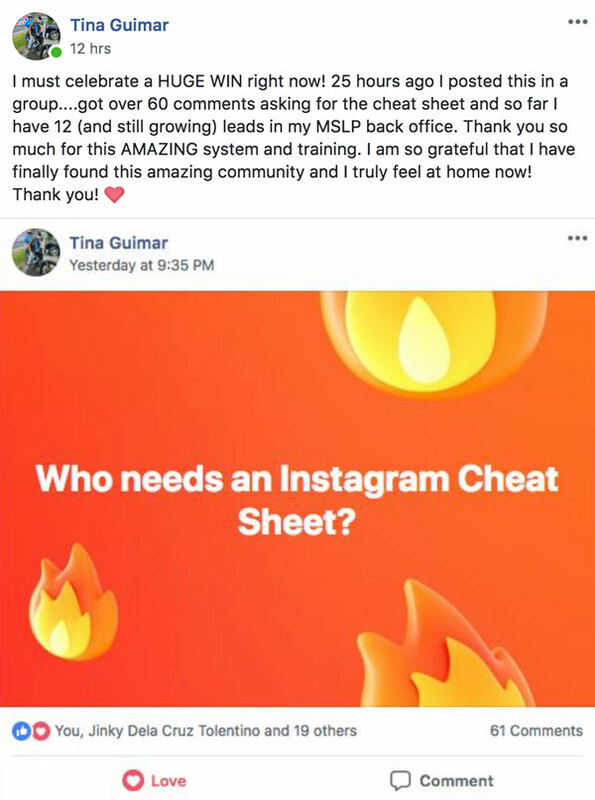 She's using attraction marketing the way it’s supposed to be done on Facebook. Giving value, offering solutions, and getting results! You can see her exact post in the screenshots below! 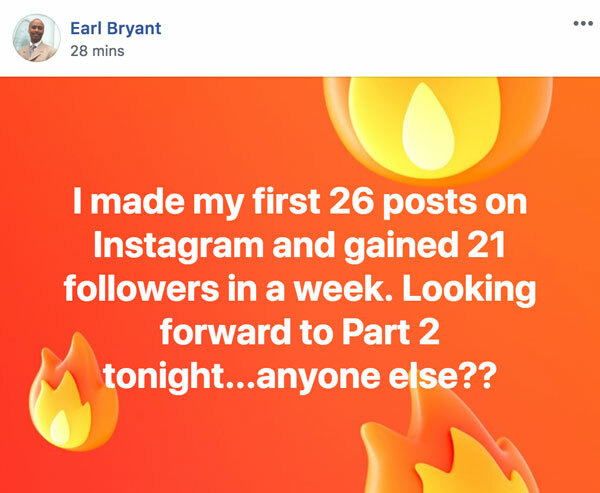 Looks like Earl Bryan has been paying close attention to the training Todd & Leah have done and learning how to market on Instagram! 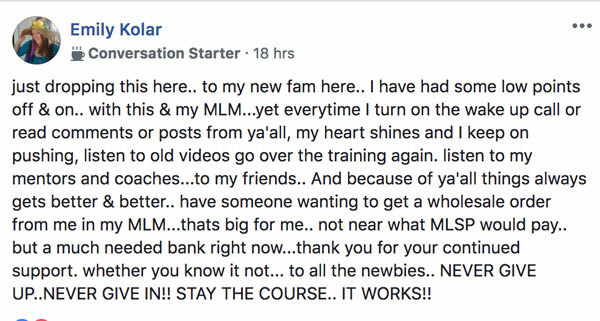 This guy is on his way, and we're sure he'll be one of the many who watched this training, whose business will be changed forever! But Earl wasn't done yet. He also achieved another awesome accomplishment that will have him soaring even higher on Instagram. 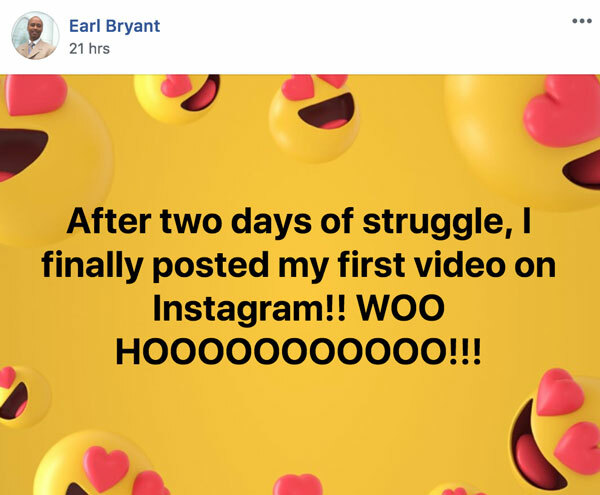 This dude is now adding the power of video marketing to Instagram marketing. There's about to be an explosion in his business with all this know, like, and trust he creating! Anna Tøssel has finished her book! LTD gave her the push she needed and now she's done. Take a cue from Anna and get it done! As you can see it feels dang good! Thank you Anna for everything YOU have done! Daria Jackson Legagnon is getting the exact results we expected. Consistent organic leads is exactly what happens when you introduce Attraction Marketing into your business! BOOM! 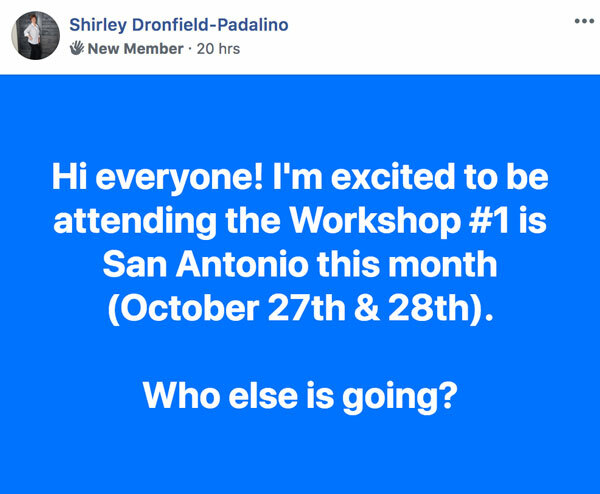 New member Shirley Dronfield-Padalino took action, and a major step toward her greatness this week. She got out of her own way, and as simple as that might seem, it's the reason most people struggle! No doubt Shirley is on her way! It most certainly does, and it looks like Derek is doing a bang up job of it! Emily Kolar is taking advantage of this amazing community in the best way possible. Every single week our leaders come on and share what they've learned through their journeys on their way to success. Which gives you a brand new chance every single day to change YOUR mindset! 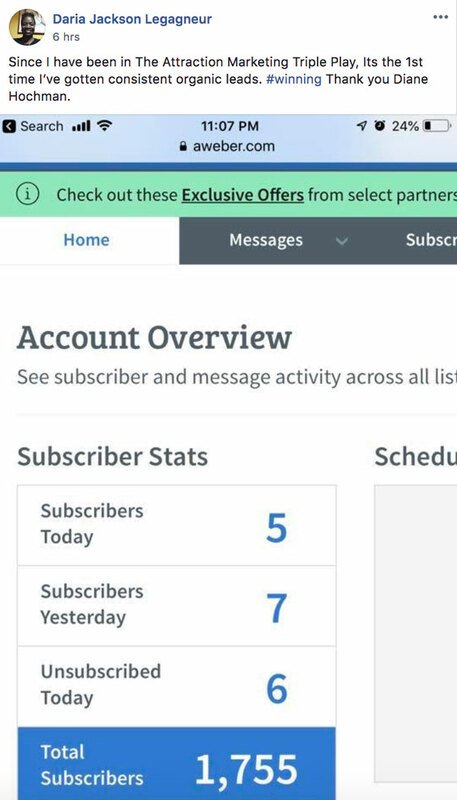 And inside the private MLSP community there's simply a ton of support all in one spot from these leaders, and other simply on the same exact path as YOU are on now! 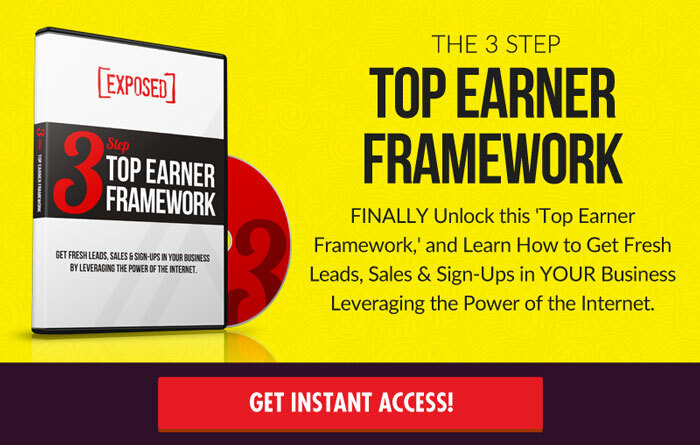 This is huge because often times we don't get that when we start a home business. But you don't have to be alone! Boom! That's why our community does what they do every single day, and why the MLSP team works day and night for our members! 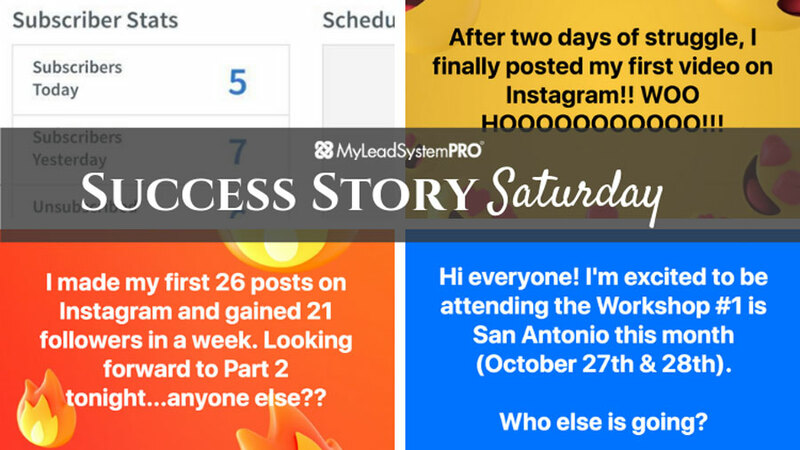 See the Screenshots of the Success Stories from Inside the Private MLSP Community Below!